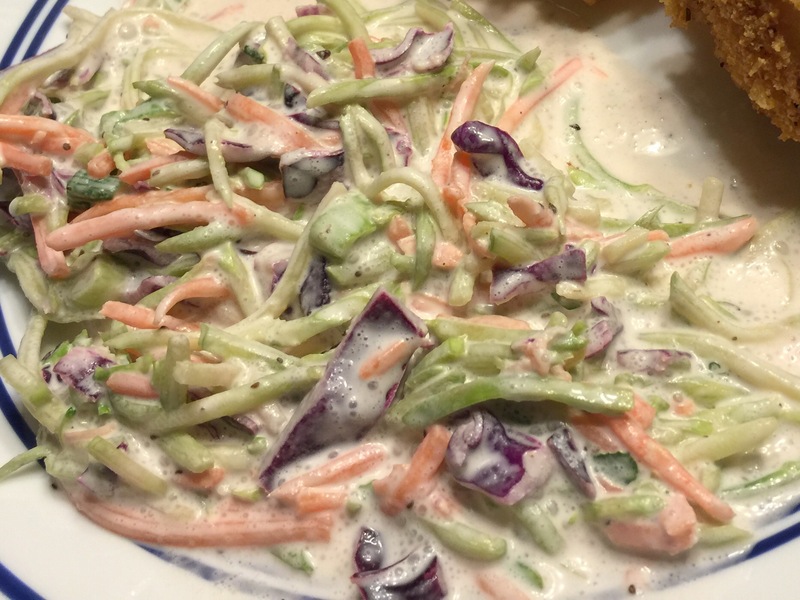 This entry was posted in Recipes, Side Dishes and tagged banting, cold, coleslaw, Dinner, easy, keto, ketogenic, lchf, low carb, Lunch, mayo, onion, quick, side dish, vinegar by Jeff Levers. Bookmark the permalink. Thank you so much! This is definitely a favorite of ours! I’ve tried several “keto” broccoli slaws and this is by far the best. I think the lemon adds great flavor. Thanks for sharing!